LA! Come See Garfunkel And Oates This Thursday, 4/20 At The Avalon Hollywood With Nick Kroll, Bill Burr, Tig Notaro, And More! 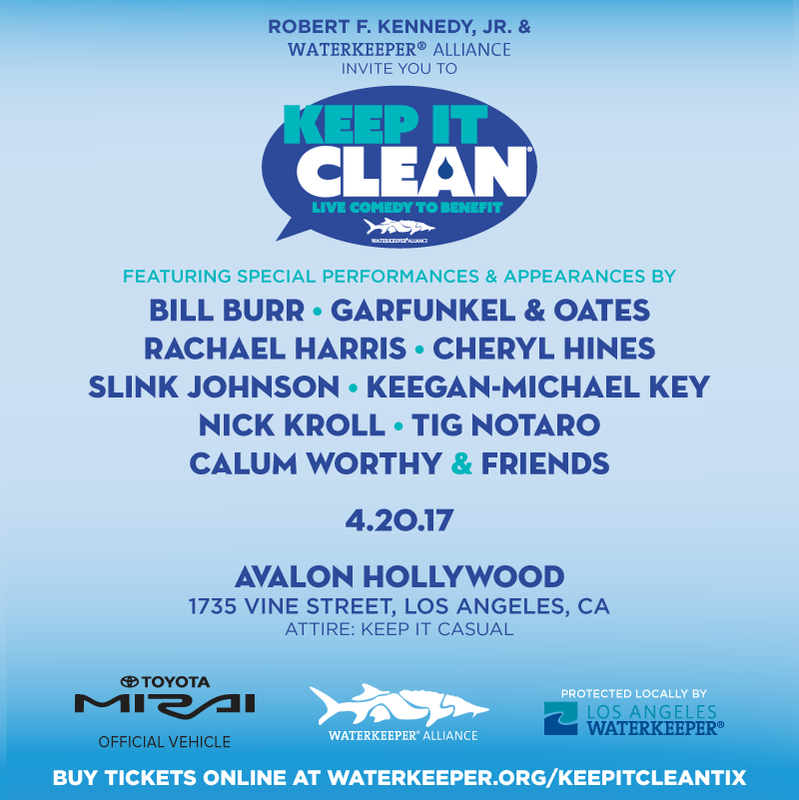 We’ll be playing the Waterkeeper Alliance Benefit! Get tickets here!